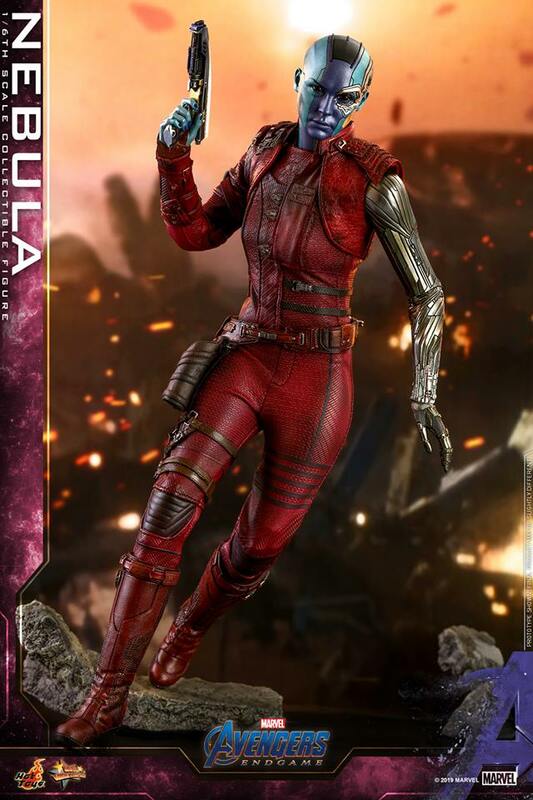 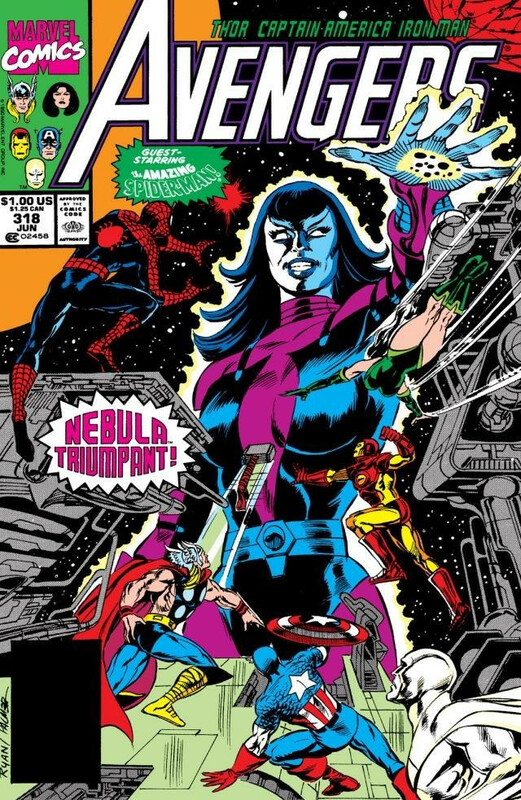 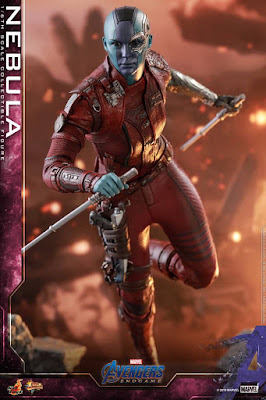 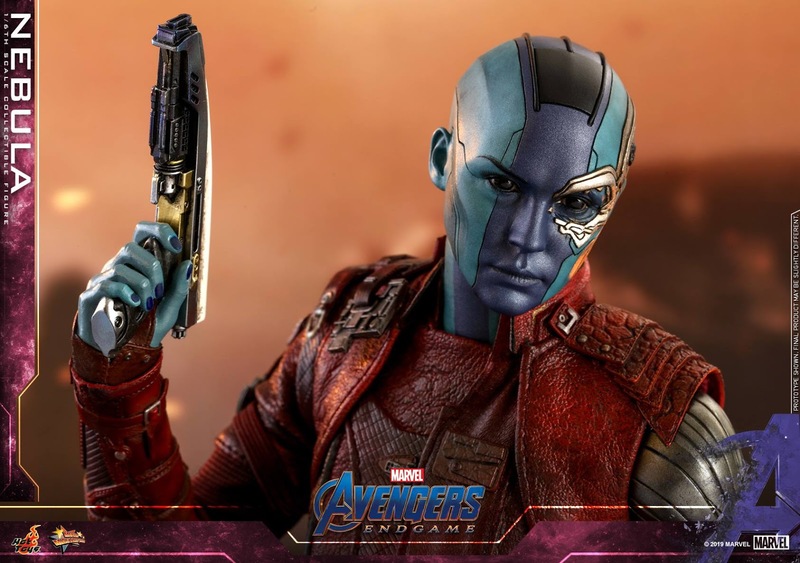 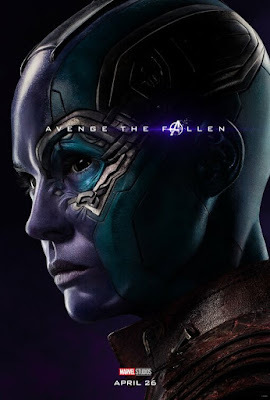 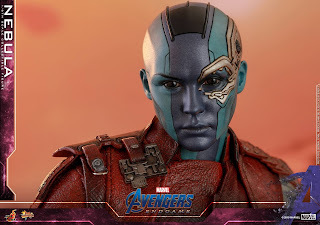 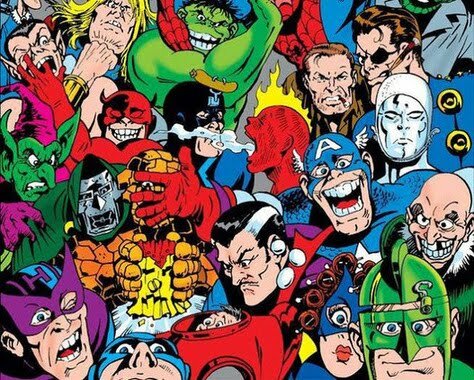 'Nebula' was created by Roger Stern and John Buscema for Marvel Comics' "The Avengers" as a pirate and mercenary operating in outer space. ...evolving from a villainous warrior to an anti-hero, joining the "Avengers" alongside 'Rocket Raccoon'. 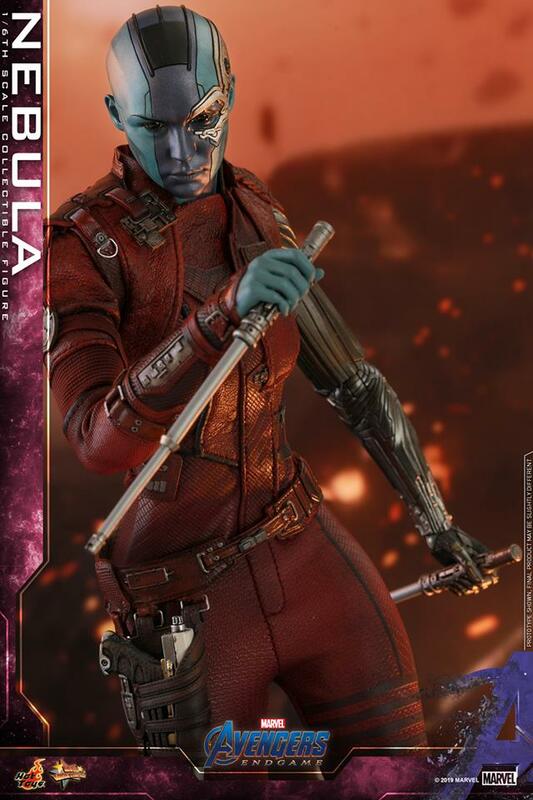 ...and weapons including a blaster and batons.